Light up your lids and let it rain! This hue can deliver on every level. 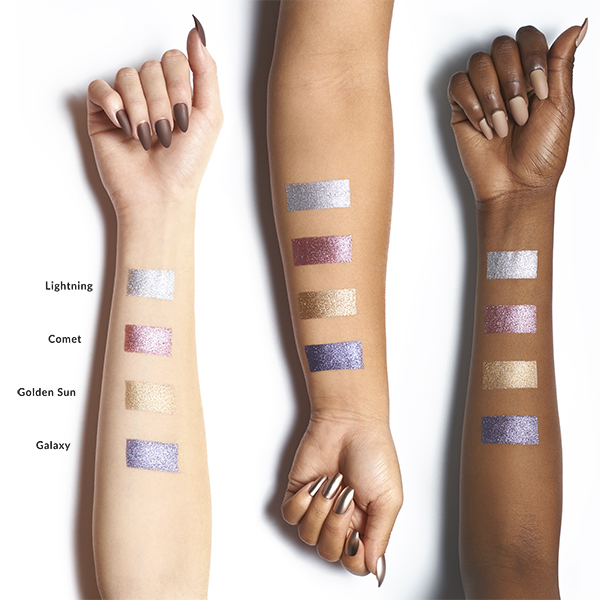 Creamy metallic pigment, check. Out of this world sparkle, check. All you’ve got to do is to decide how, and where, to wear it. May we suggest everywhere, all darn day, every single day of the week?! You’re welcome. 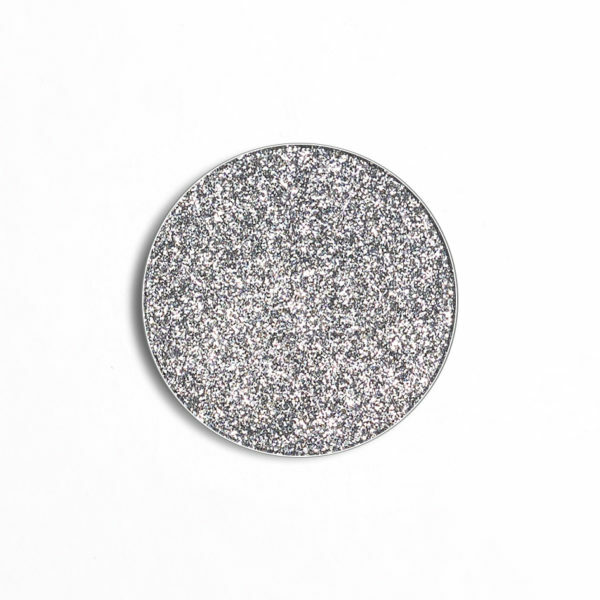 Shade Description: Light to medium silver with silver glitter.